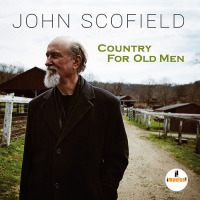 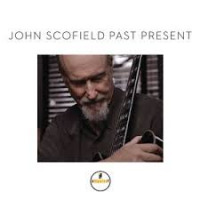 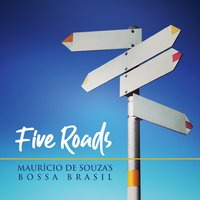 Iconic Grammy Award winning guitarist John Scofield teams up with pianist Gerald Clayton, bassist Vicente Archer, and drummer Bill Stewart in a new band that builds upon Scofield's long legacy of masterful improvisation and stylistic diversity. 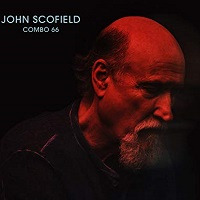 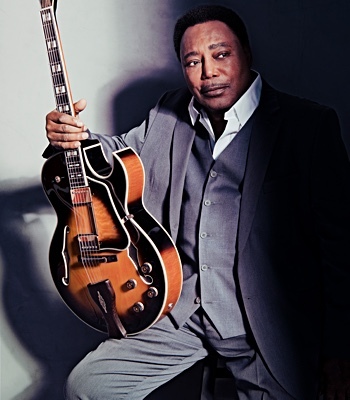 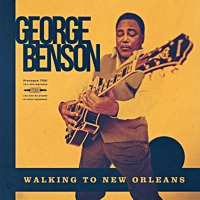 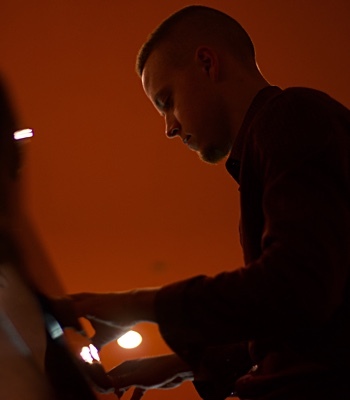 Since the late 1970's, Scofield has been a major influence on jazz, continuously finding new and exciting avenues to reinvent himself as an artist. 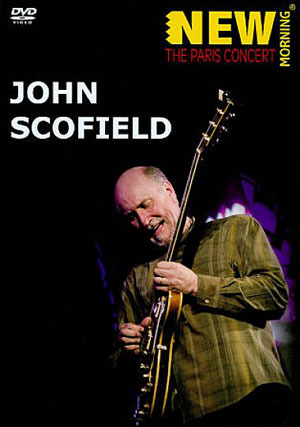 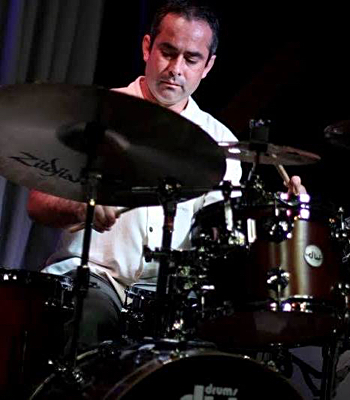 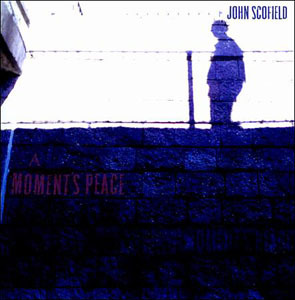 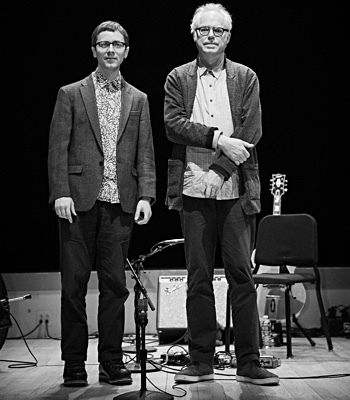 In recent years, Scofield won two consecutive Best Jazz Album Grammy Awards for Past Present and Country For Old Men - for which he also won the Grammy Award for Best Instrumental solo - and has received resounding critical acclaim for his 2017 release Hudson with all-star bandmates Jack DeJohnette, Larry Grenadier, and John Medeski. 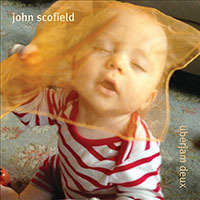 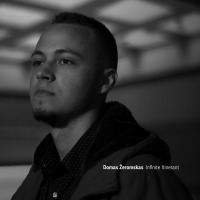 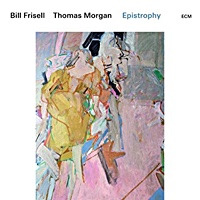 Now, joined by three formidable artists in their own right, Scofield's new band showcases an intricate interpretation of jazz's limitless direction.